This stirring drama is based on the life of Florence Nightingale, an aristocratic woman who defied Victorian society to reform hospital sanitation and to define the nursing profession as it is known today. After volunteering to travel to Scutari to care for the wounded soldiers of the Crimean War, she was scorned by her community and faced great opposition for her new way of thinking. 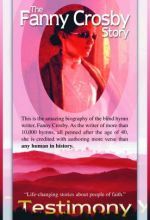 However, through her selfless acts of caring, she quickly became known as "The Lady with the Lamp," the caring nurse whose shadow softened those wounded. 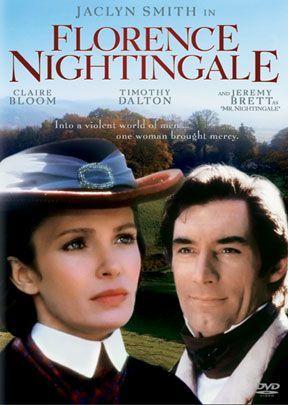 From Emmy® Award-winning director Daryl Duke (TV's "The Thorn Birds") and writers Ivan Moffat and Rose Leiman Goldemberg (TV's "The Burning Bed") comes the classic TV movie starring Jaclyn Smith, Claire Bloom, Timothy Dalton and Jeremy Brett.